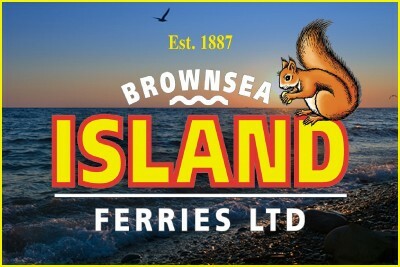 Discover the islands of the south coast with Brownsea Island Ferries cruises. 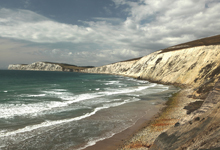 From the islands in Poole Bay, including the National Trust owned Brownsea Island and the beautiful Isle of Wight, this is the way to enjoy these great local attractions. 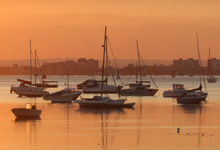 There are eight islands in Poole Harbour, all of which are part of the Dorset Area of Outstanding Natural Beauty. 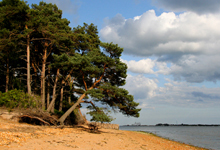 The best known is Brownsea Island, famous for it’s natural flora and fauna, including a thriving Red Squirrel colony and bird colonies and its picturesque beaches and woodlands. 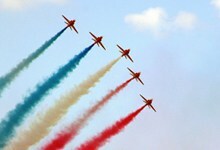 It is also closely associated with the history of the Scout Movement.